Robert Pascuzzi discussing the psychology around money. Also, Discussing how to implement this in his new book Get Tough Retire Rich. Join us at our AMP Up event as we provide tools to help prepare your mind (and your bank account) for retirement. 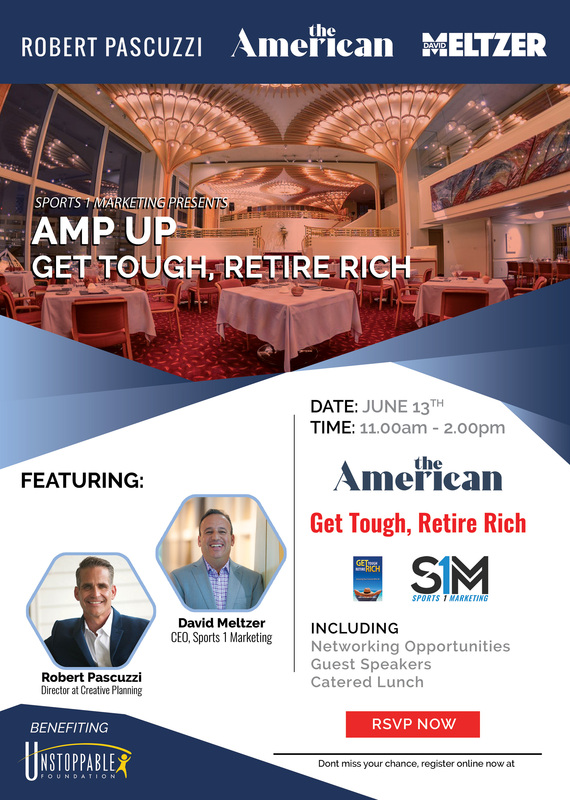 AMP Up: Get Tough, Retire Rich will feature advice from best-selling authors David Meltzer and Robert Pascuzzi on how to build and keep wealth for your future, while also living a fulfilling life today. 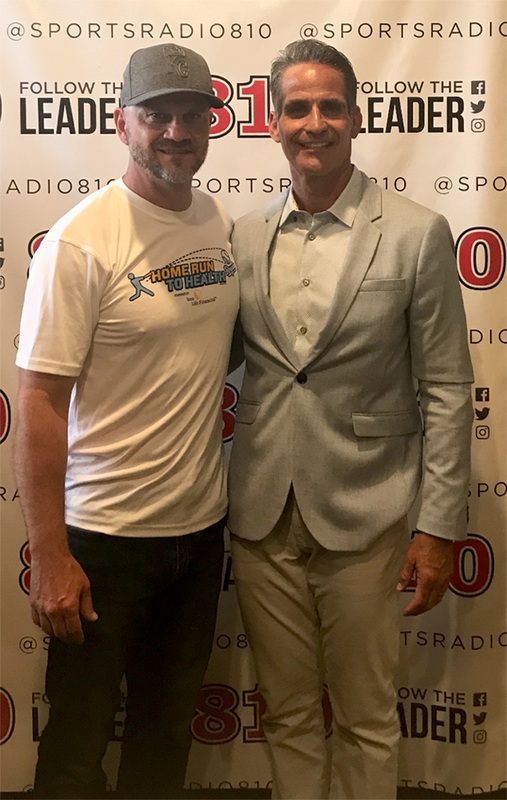 Learn more or Register Today by clicking the button below!